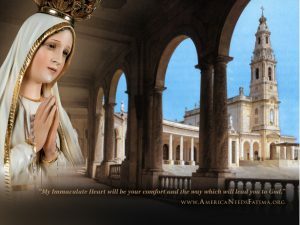 In order to forestall the damnation of many souls and God’s chastisement, during the third apparition on 13 July 1917, Our Lady of Fatima while speaking to Lucia dos Santos offered as a solution the devotion to her Immaculate Heart, the Communion of reparation on the First Saturdays for five consecutive months, and Russia’s consecration to her Immaculate Heart. 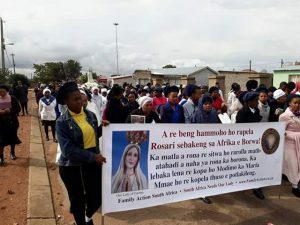 The Blessed Virgin warned that, if her requests went unheeded, World War II would break out and Communism would spread its errors throughout the world, provoking wars and persecutions of the Church. Finally, she promised divine forgiveness and the triumph of her Immaculate Heart, which would be followed by Russia’s consecration and conversion. 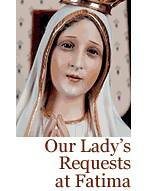 It is painfully obvious that Our Lady’s requests were not heeded in time. World War II broke out, and the errors of Russia spread throughout the world, not only with the implementation of communist regimes in many countries of Europe, Asia and the Americas, but equally through the spread of doctrines and customs that are consistently leading the world to abandon natural and Divine law. 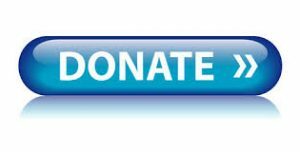 Drives for homosexual “marriage,” abortion and euthanasia are but a few of these manifestations. The consecrations carried out afterwards were certainly pleasing to God but, as the historical events clearly show, they no longer had the power to forestall the chastisement. 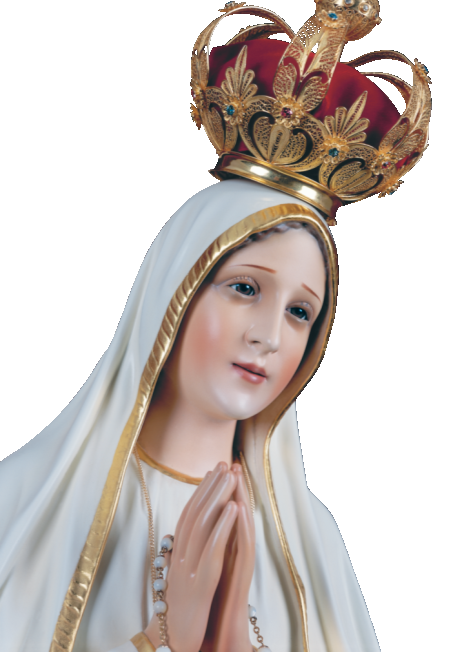 Pope Pius XII: On 31 October 1942, he consecrated the Church and the human race to the Immaculate Heart of Mary, and on 7 July 1952, consecrated the Russians to the Immaculate Heart of Mary. Pope Paul VI: On 21 November 1964, he confided the human race to the Immaculate Heart of Mary. 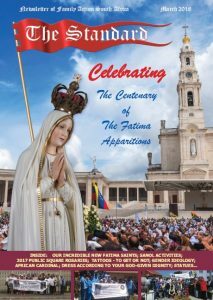 Pope John Paul II made two consecrations of the world to the Immaculate Heart of Mary: in Fatima on 13 May 1982; and in Rome on 25 March 1984.